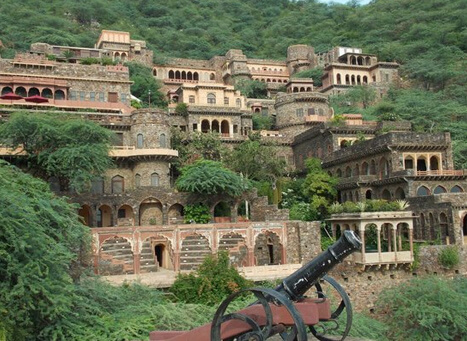 Neemrana Fort, built in 1464 AD by Rajput Maharaja Prithvi Raj Chauhan III is located on a hill top at the Aravalli Range. 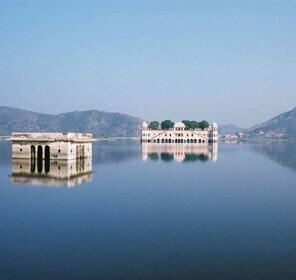 The ruins of the fort has been restored in 1980’s, thus has been transformed it into a heritage hotel. 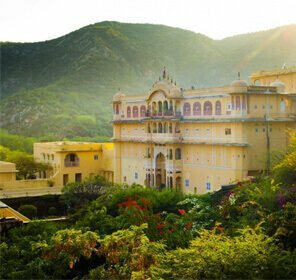 Nimrana Fort Palace is one of the best heritage retreats at a distance of about 100 km from Delhi-Jaipur Highway. 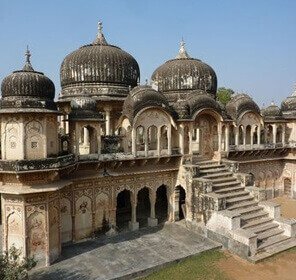 Nimrana Fort Palace is one of the best reputed units of Neemrana Group Enterprise. 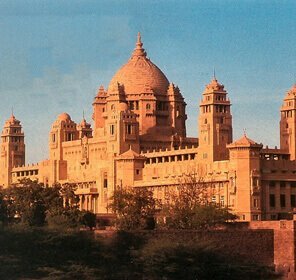 The fort was converted into a hotel in the year 1991 by Francis Wacziarg and Aman Nath. 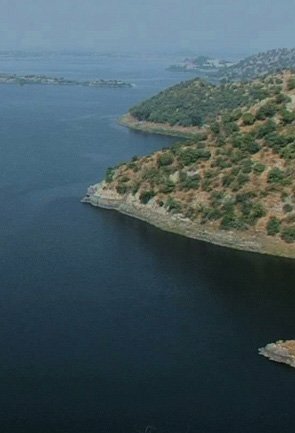 The hotel consists of seven palace wings over an area of about six acres separated in 12 levels. 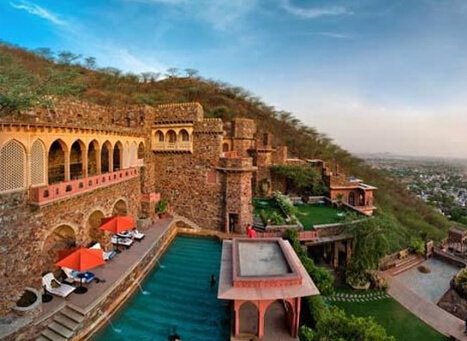 Nimrana Fort Palace hosts elaborate wedding ceremonies and happens to be one of the best choices of destination weddings. 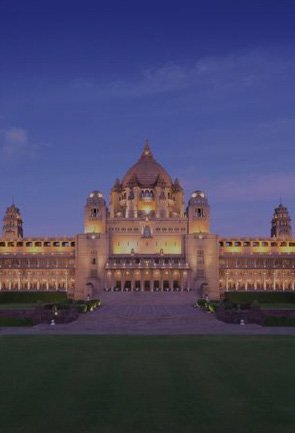 Its hall has the capacity to host 200 guests and there is also an indoor banquet with a capacity of 100 people. 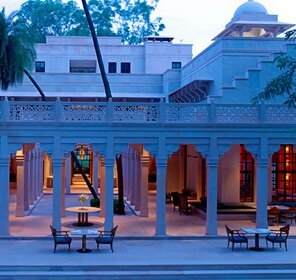 Its garden, sprawled over huge area can host 300 people comfortably. Also, being an ideal honeymoon destination choice of couples, this hotel offers great variety of luxurious special suite and grand deluxe rooms to select from. 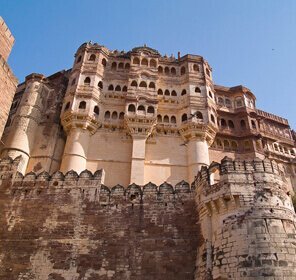 The rooms are named keeping in mind the historical legacy of the fort so that it doesn’t lose its true essence. 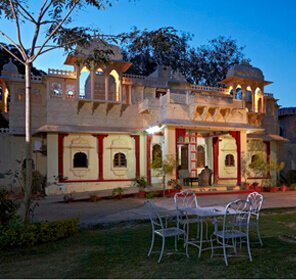 Thus the rooms are called as Mahals and Villas, available at varying tariffs ranging from Rs. 4000 to Rs. 28000. In all, there are 71 luxurious hotel rooms all equipped with minibar, personal closets, private baths and tea-coffee makers. 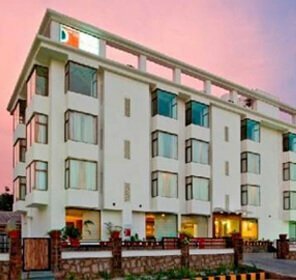 Swimming Pool named Raj-Kund along with Spa , salon, hanging garden, well equipped conference rooms, restaurants – all these features make stay in this hotel an ideal adobe for wanderers. In addition, the residents can indulge in indoor games or have fun playing table tennis. 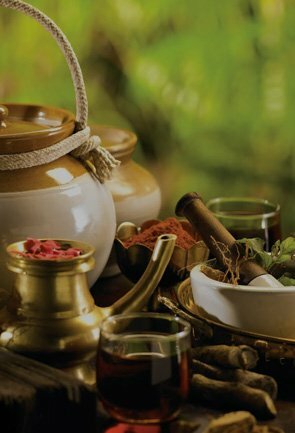 Proper relaxation is promised to the residents, who can avail the paid ayurvedic message sessions also. . One can find mouthwatering food, starting from breakfast (complementary) to dinner in the restaurants of this Palace Hotel. 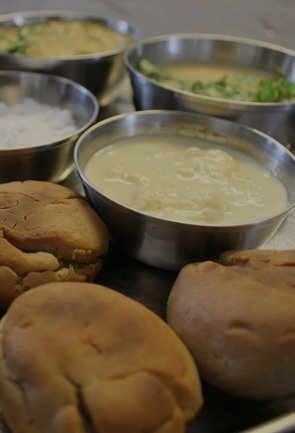 In all there are three eateries here, Hawa Mahal, which primarily caters snacks, Silehkhana Bar and Jalgiri, which offers both vegetarian and non vegetarian dishes. 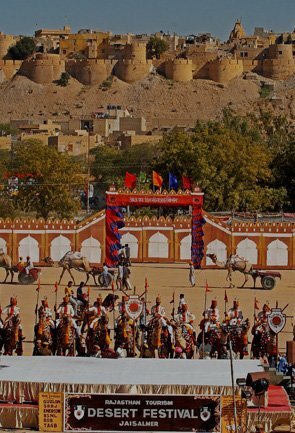 One can enjoy vintage car ride or camel ride around the fort palace and rediscovering the history that it bears. 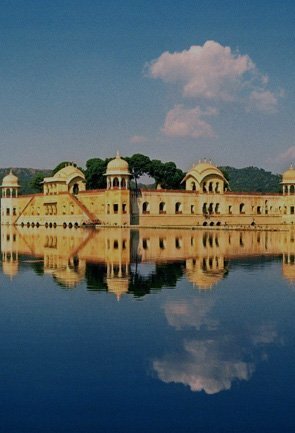 Neemrana Music Foundation organizes cultural performances during weekends. 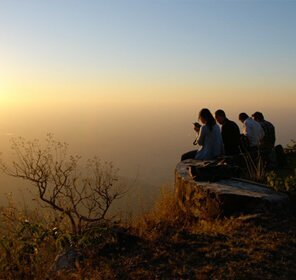 One can also enjoy zipping tours that proves to be an extraordinary experience in itself. 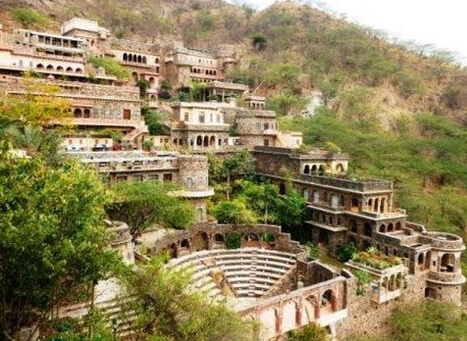 The local Bus Station is just 3.2 km from the Neemrana Fort Palace. 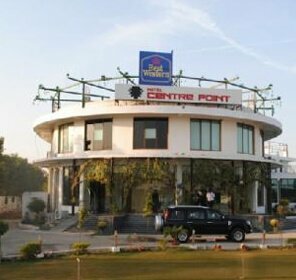 The Rewari Train Station is 40.2 km from the hotel and Indira Gandhi International Airport is about 1.6 km away. 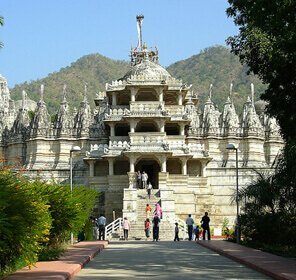 To name some of the important sightseeing spots in and around the hotel are the Vijay Mandir Palace, The Sariska National Park and the Bhangarh Fort. 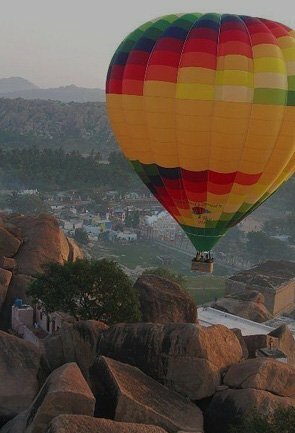 Shopping in Neemrana is a must for the shopaholics as one can find everything ranging from local handicrafts to the latest most fashionable stuffs here. 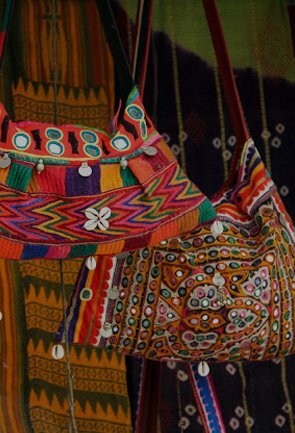 Women can buy the rich and colorful local Rajasthan attires that are available here along with accessories. In fact, the hotel also has a shopping corner where one can purchase candles, crockery, and many other local and luxury items. 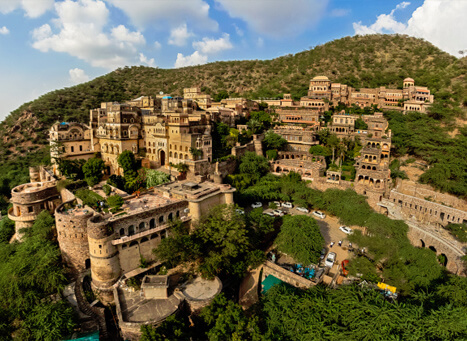 Thus, to add it all, the magnificence of the Neemrana Fort has been well upheld by the Neemrana Fort Palace and tries to keep its standard as high as possible to meet the stature of the forts royal past.